The difference between a good layout and a great one is trees: in different sizes, shapes, textures and colors. 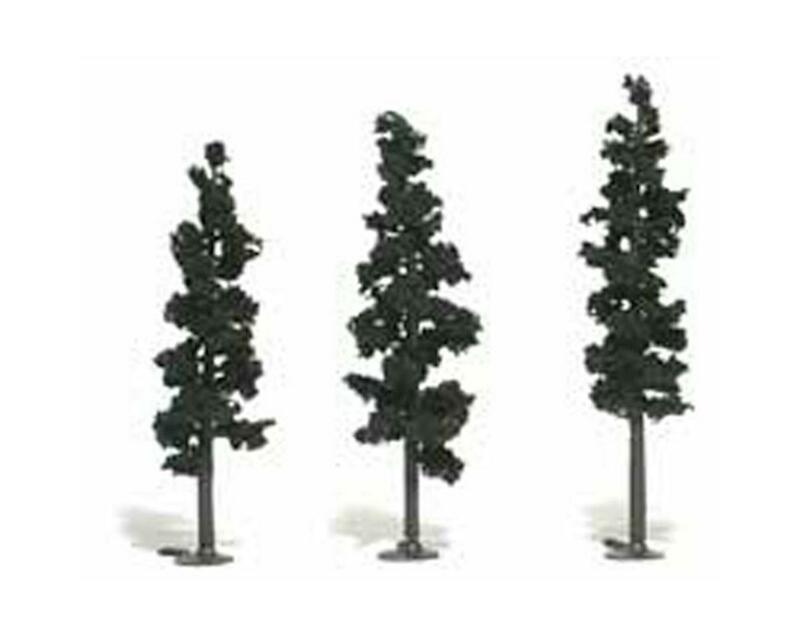 Woodland Scenic deciduous and pine Realistic Tree Kits include tree armatures with base and foliage materials. They offer tremendous variation and are economically priced. Use Hob-e-Tac (WOOS195) to attach foliage to tree armatures. 16 pieces per package - 6" to 8"